Derek M. Griffith is a leading social scientist focused on social influences on men’s health and racial and ethnic health disparities. He primarily focuses on identifying and addressing psychosocial, cultural and environmental determinants of African American men’s health and well-being. Funded by several institutes within the National Institutes of Health and foundations such as the American Cancer Society and the W.K. 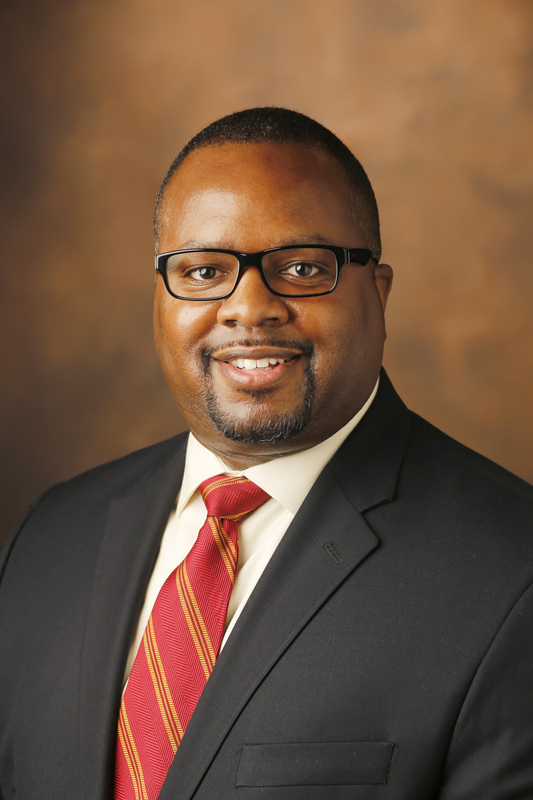 Kellogg Foundation, Dr. Griffith specializes in informing, developing and testing interventions to improve African American men’s lifestyle behaviors and chronic disease risk, morbidity and mortality, including reducing obesity and increasing healthy eating, physical activity and screening, often using a community-based participatory research approach. His research has been featured in such news outlets as MSN, NPR, Time Magazine, US News & World Report and USA Today. Active and Healthy Brotherhood (AHB): A program for chronic disease self-management for black men. This study will test ways to improve health behaviors using an intervention that has been specially designed for African-American men. It will provide information on basic health, and healthy eating, physical activity, stress management, and how to get medical care when needed. Description: Mighty Men is a 6-month faith-based weight-loss intervention for obese African American men 35-74 years old. This project aims to use tailored goals and messages alongside self-monitoring techniques and small group training and community resources to increase perceived efficacy and encourage healthy behavior changes. The main goal of this study is to produce and maintain weight loss by focusing on increasing physical activity level and healthy eating among participating men. Obesity Health Disparities PRIDE is an evidence-based, culturally- and environmentally-relevant research training and mentoring program. Early career faculty and transitioning postdoctoral fellows from underrepresented backgrounds who are graduates of, or are currently employed at, Historically Black Colleges and Universities (HBCUs) are eligible to apply. The center will use interdisciplinary team science to develop prevention and treatment strategies to eliminate health disparities, specifically those among African-Americans and Latinos that take individual variability into account. Dr. Griffith’s project will develop and pilot test a person-specific weight loss intervention for middle-aged African-American and Latino men. The Vanderbilt University Chancellor Faculty Fellows Program was launched in September 2014 under the Trans-Institutional Programs initiative to support outstanding faculty who have recently received tenure. Candidates are nominated by their deans. Candidates may NOT nominate themselves nor contribute supporting information to the nomination materials. On a competitive basis, the Provost’s Office will award tenured associate professors the title of Chancellor Faculty Fellow. The designation will include an unrestricted allocation of $40K a year for two fiscal years. The Tom Bruce Award is presented by the Community-Based Public Health Caucus (CBPH) at the annual American Public Health Association (APHA) meeting in recognition of an individual’s leadership in community-based public health. The award recognizes “an individual who has made a significant contribution to the CBPH Caucus and the CBPH Movement”. Quoting from the award, Dr. Griffith’s research on “eliminating health disparities that vary by race, ethnicity and gender” earned him his award. The Tom Bruce Award was established in 2006 by the CBPH Caucus of APHA to celebrate the work and the legacy of Dr. Bruce, who many in the CBPH Movement have called the “Father of CBPH.” Past winners of the Tom Bruce Award include Meredith Minkler, Barbara Israel, Geni Eng, Bonnie Duran and Nina Wallerstein. Advisory Board – Racial and Ethnic Diversity and Disparity Issues (2017-2019): American Journal of Men’s Health. Guest Editor (in press): Journal of Clinical Psychology in Medical Settings Special Issue on “Health Disparities & Diversity” (Co-Editing with Dr. Alfiee M. Breland-Noble). Guest Editor (in press): Health Education & Behavior Special Issue on “Advancing the Science of Qualitative Research to Promote Health Equity” (Co-Editing with Drs. Rachel C. Shelton & Michelle C. Kegler).